A lady was allegedly assaulted by a bus driver for reportedly refusing to date him. According to an online report, the man tried to woo the lady but she turned him down which 'provoked' him. 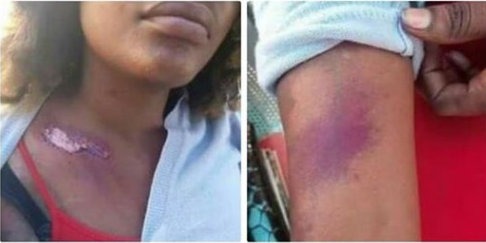 The rejected bus driver allegedly beat the woman and left her with injuries all over her body. The woman who was taken to the hospital for treatment, notified the Due Process Advocates (DPA) which has promised to take up the case and bring the man to justice.